These strategies are your best bet to build a stronger brand identity and improve your chances of dominating your market. 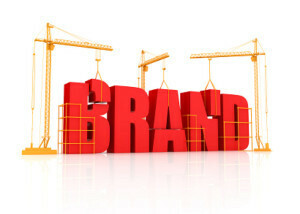 Brand identity is an important aspect of any small business. It will play a part in the success or failure of many business endeavors, from finding funding to growing your market share. These strategies are your best bet to build a stronger brand identity and improve your chances of dominating your market. Though it is often a time-consuming and involved process, market research is an essential part of your brand-building efforts. By identifying market trends and preferences, you can manage your brand image proactively. Instead of responding to changes, you will have the information to stay one step ahead of the competition. Establish questions: From current market concerns to the advertising tactics of your competition, pretty much any question can be answered through market research. Drafting a list of your most important questions will help you focus your efforts. Determine the best research sources: Choosing sources that fit your market will help to improve the viability of your results and ease the information collection process. LinkedIn might be a great choice for B2B small businesses, while an email questionnaire could be ideal for small businesses with large contact lists. Assign questions to your chosen sources: After choosing the ideal sources for your market, further improve precision by assigning sources to specific questions. Collect and organize your data: With a proper plan, you are ready to start researching. Organize your information as you research for easier analysis. Analyze and adapt: Use the information you’ve obtained to adapt your business’s brand identity and identify opportunities within your market. How does your target audience define value? What value does your business add compared to the competition? What needs can your business fill? How does your target audience define quality? Basic demographics, such as age, gender, income and other criteria, will also influence these details. By understanding how to speak to your market, you can ensure that you are seen as a reliable, valuable brand that understands its audience. Permeate every aspect of your brand with your business’s core values. From employee conduct and dress code to signage and advertising, present a unified image that supports your ideals. 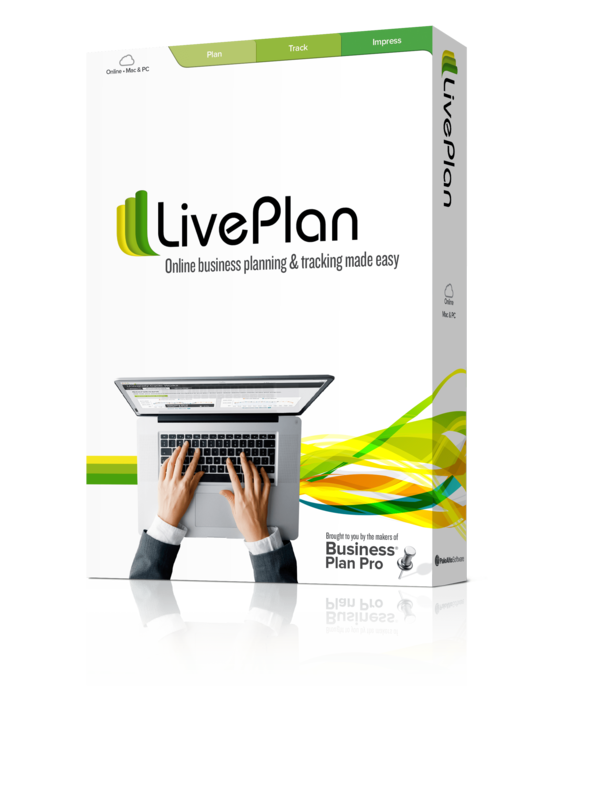 This includes social media, websites, direct mailing and other communications. By coordinating your efforts, you present a professional image with integrity. Social media and other internet technologies have made it possible for customers, clients and competitors to obtain more information about your business than ever before. If you are not following your core values, it is only a matter of time before someone points it out. As a small business, you must make every dollar count. Though marketing is essential, return on investment can be difficult to measure and analyze. By taking advantage of low-cost marketing opportunities, you can help to build your brand without straining your budgets. Blogs and other web content: Blogs are a great way to interact with your market, establish your brand and build a following. Posting on major industry influencer blogs or reputable news-related blogs can help to expand your brand and market influence quickly and at virtually no cost. Local Publications: Advertising in local publications is a popular method. However, many small businesses overlook another potential use. Most local publications accept freelance content. Find something relevant to the publication that also applies to your business and pitch your story. 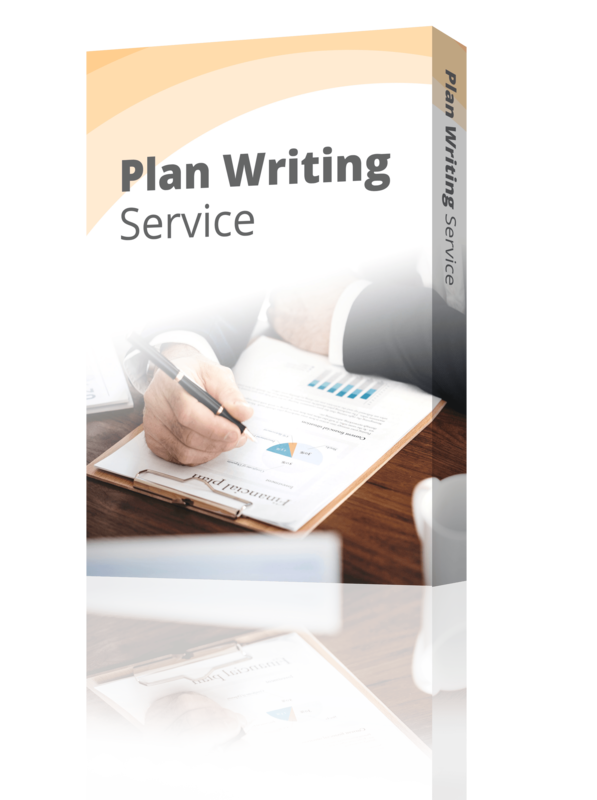 Even if you must outsource the writing, the final cost is likely lower than an advertisement. Referral Programs: Word of mouth is a powerful tool in building any brand. Starting referral or customer loyalty programs for your small business are a great way to get your market talking about products or services. Brand building might seem like a daunting process, but with a few strategies and best practices, it is easy to take the mystery out of boosting your brand image. Willie Pena is a freelance writer, video producer, visual artist, and music producer.